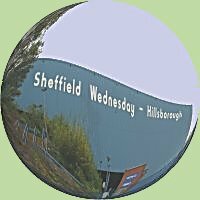 (The Wednesday until the end of season 1928/29 - although commonly known as Sheffield Wednesday and so the name used throughout the site. Officially Sheffield Wednesday from 1929/30). Sheffield Wednesday results in European competitions.